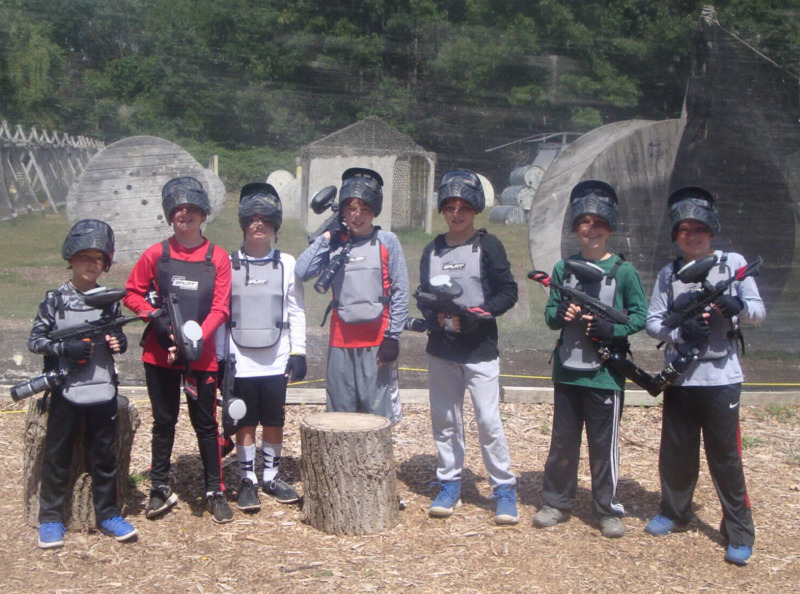 Hogan's Alley Paintball LLC has been serving Connecticut since 1998. 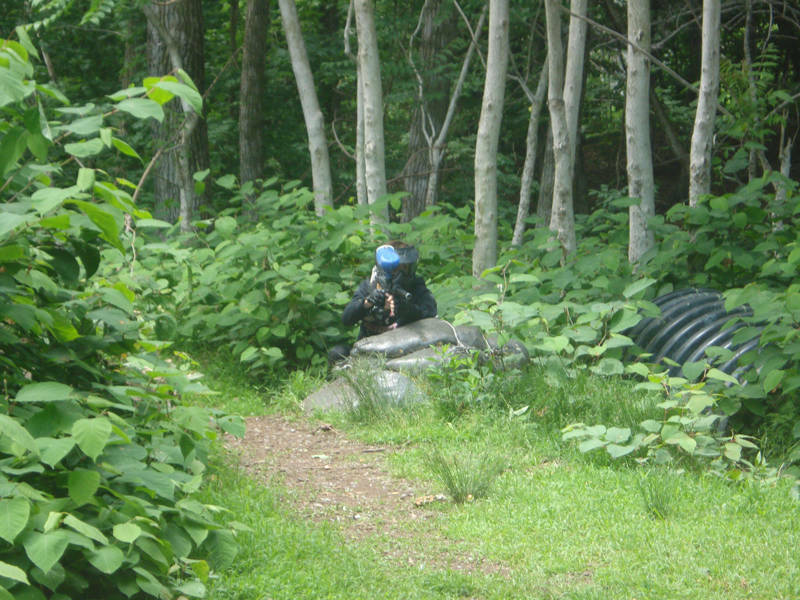 We do everything paintball: rentals, sales, instruction, birthday parties, and service. Our paintball facility has a 5000 square foot super store with everything you could want in new or used paintball equipment. 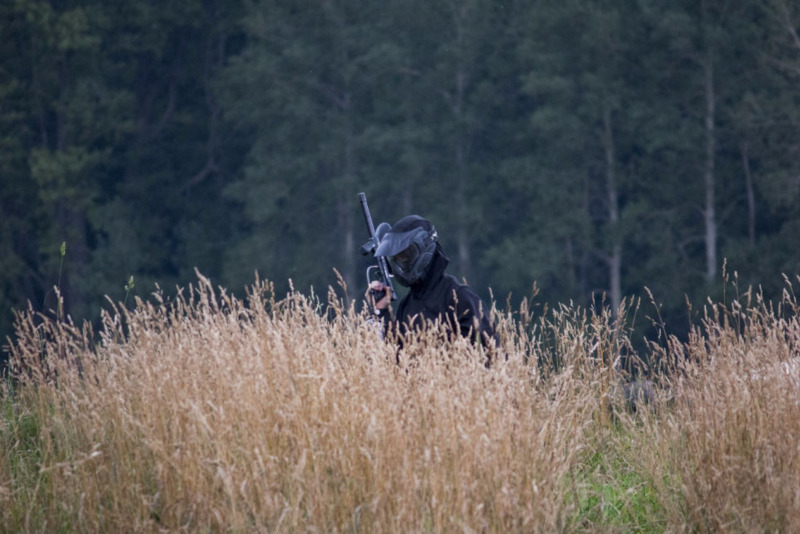 Our 15 acre paintball field has six different courses to play on, each with a different theme. Our Tippmann HPA M4 airsoft rentals are the best guns in the industry. Private games with as few as 6 people. Our paintball super store is the largest on the east coast. 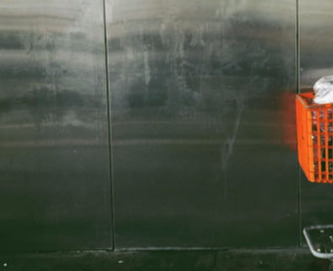 We have the most inventory and feature our LOWEST PRICE GUARANTEE. We take trade ins and Hydro-Test. Best Prices, Everyday, Guaranteed. 30 Day Price Protection. Use your own gear or rent ours. 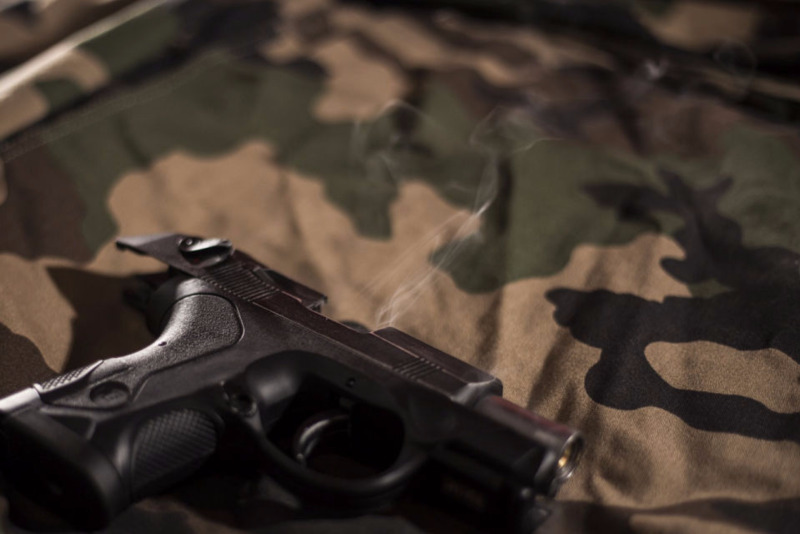 We sell and service airsoft guns of all types. We are a full line Tippmann airsoft dealer and service center. 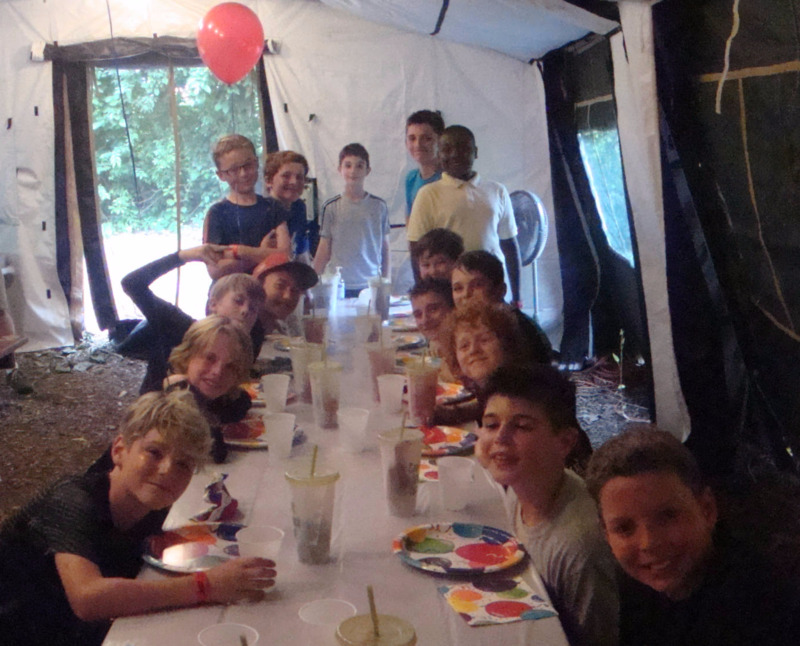 The BEST paintball birthdays are here! Private games. Your very own deditcated Party Pro. 3 types of age appropriate Low Impact paintball for kids ages 7-10, 11-14, and 15+. Private heated and air conditioned party rooms. We are Connecticuts only air powered Low Impact paintball facility. All the excitement, none of the pain. 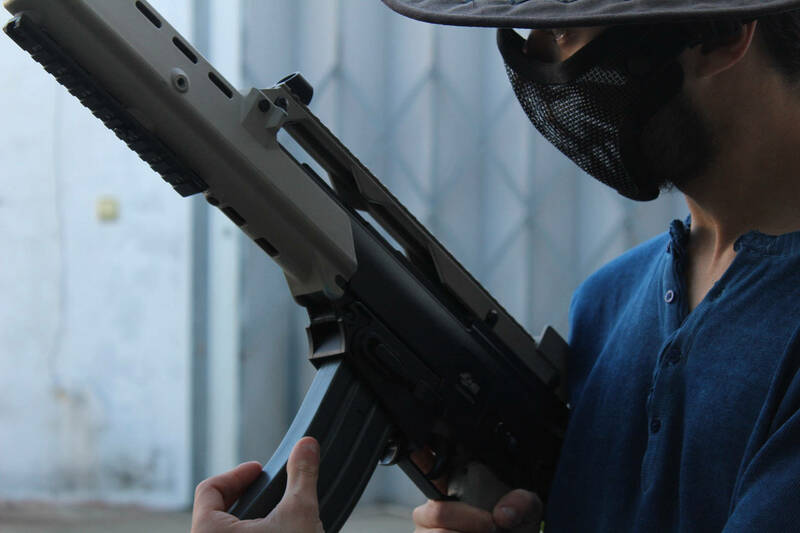 We have specially designed equipment and paintballs for 1/3 the impact of a regular ball. Available for groups of 6 or more players, ages 7 and up. 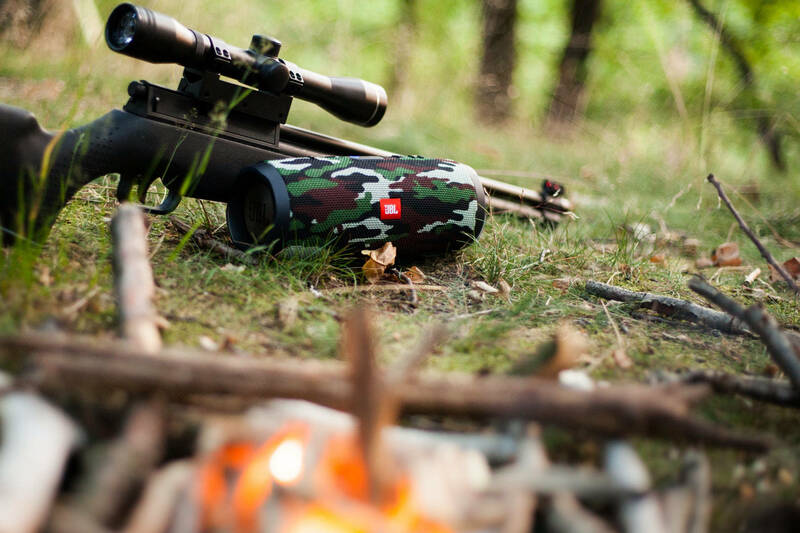 Our exclusive Splatmaster and Air Powered Low Impact games are designed for younger players and anyone who doesn't want the sting of standard paintball. Great for kids and adults alike. It's easier to get more friends out if they know it won't hurt. Come try for yourself!